A guardian’s role is to advocate for the rights of the person and help make the most of the person’s abilities, with as few restrictions as possible. A guardian may have substantial authority and duties to protect the person’s finances and health while minimizing the negative impact on the independence of the person. 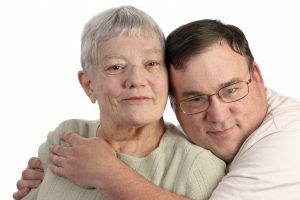 Join us as we discuss guardianship and alternatives to guardianship. Please RSVP by November 10th: (360) 715-0170, ext. 303, monicab@arcwhatcom.org. Limited supervised care for family members is available on a first-come, first-served basis with RSVP by November 10th. Connecting with community resources is often a trial and error adventure. Some activities may happen naturally, and others require work and perseverance. 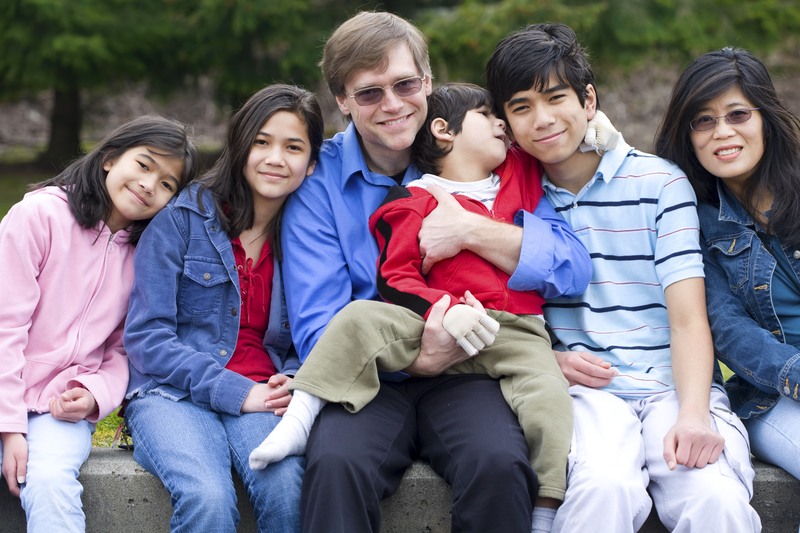 Families who have a son or daughter with a developmental disability are in the unique role of wearing multiple hats as a doctor, therapist, professional, bookkeeper, taxi driver, or any other skill needed to navigate this complex life. Join us as we make connections with parents and caregivers to build our knowledge and resources and discover tools and tricks for navigating life and increasing opportunities for involvement in the community. Please RSVP by May 12th: (360) 715-0170, ext. 303, monicab@arcwhatcom.org. Limited supervised care for family members is available on a first-come, first-served basis with RSVP by May 12th. Do you have a child with developmental delays or disabilities, but aren’t sure what services are out there to help your child? Have you heard about DDA services, but are not sure what they are or how to apply? Have you wanted to apply for DDA services, but just haven’t gotten around to it yet? If you answered yes to any of these questions, then this is the workshop for you! Leslie Kivett, Eligibility Case Resource Manager for the Developmental Disabilities Administration (DDA) will join us to tell us about DDA services. She will discuss the eligibility requirements for these services and the steps for filling out the application. Then we will have time to work on completing your child’s application and answer specific questions you have. Now is the time that new clients are being added to DDA services, so don’t delay! Join us for this important workshop and check one big thing off your to-do list! Please RSVP by April 21st: (360) 715-0170, ext. 303, monicab@arcwhatcom.org. Limited supervised care for family members is available on a first-come, first-served basis with RSVP by April 21st. Individual ProviderOne is an online, electronic system for managing your Personal Care hours. You will no longer get a monthly invoice or call in your hours. Individual Providers begin using Individual ProviderOne (IPOne) March 1, 2016. IPOne will replace the Social Service Payment System (SSPS) you currently use to claim for your individual provider hours. Please join us as we walk through the new system with verbal and visuals of the three methods to get paid. Please RSVP by March 10th: (360) 715-0170, ext. 303, monicab@arcwhatcom.org. Limited supervised care for family members is available on a first-come, first-served basis with RSVP by March 10th. It’s always a good idea to keep your child’s school and provider records in one place and in some kind of order. But sometimes those piles of paper get ahead of us. Join us for an evening workshop to Get Organized! We will have Care Organizer files provided by Seattle Children’s Hospital, along with sharing ideas on how to stay one step ahead of the paper parade. Just bring your paper records, and we will get organized together! Please RSVP: 360-715-0170, ext. 303, monicab@arcwhatcom.org. Supervised care for family members is available if you RSVP by November 10th. Refreshments provided. Onsite childcare will be available to those who RSVP by October 8th. For families needing special accommodations, please respond by September 28th. For questions or to RSVP, please contact the Parent to Parent office at (360) 255-2056 or info@p2pwhatcom.org. This event is co-sponsored by Parent to Parent of Whatcom County, The Arc of Whatcom County, Whatcom Infants and Children’s Council, and Whatcom Taking Action/SEAS.